Lifeguard Chase is on his way to save the day! 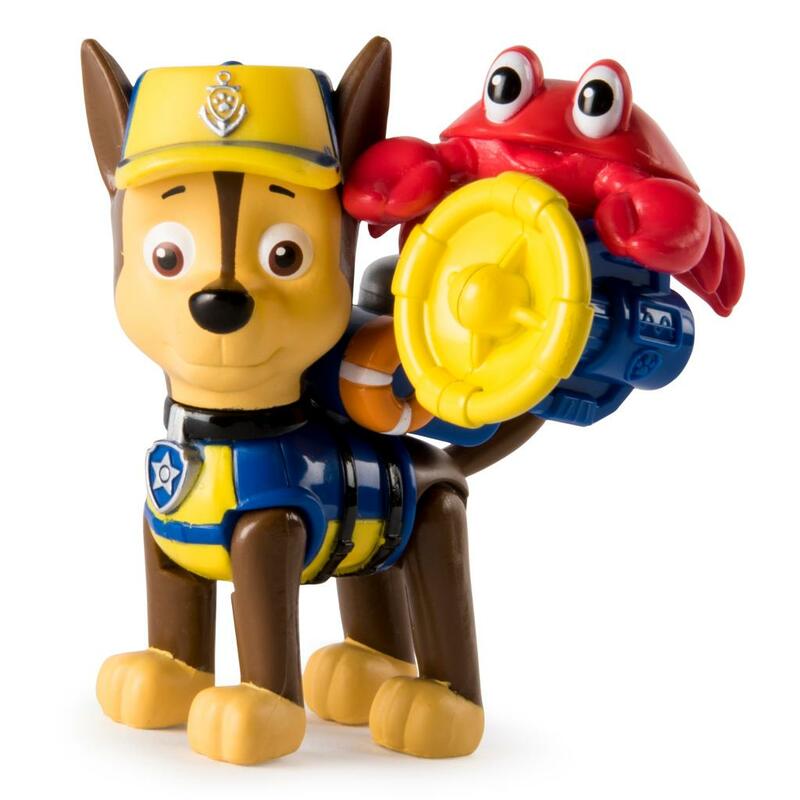 Suited up in his full Sea Patrol lifeguard uniform, he comes with a removable backpack with megaphone and searchlight! Snap it on and save the day! 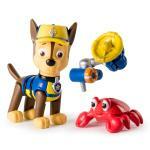 For underwater rescues, this pup has a crabby sea friend (included) to help out! 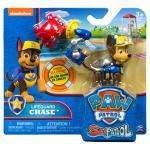 Kids can collect Marshall, Skye and the rest of the gang, and recreate the excitement-filled world of the Paw Patrol! Doggy paddle to adventure with Lifeguard Chase! Go on a water rescue with Lifeguard Chase! 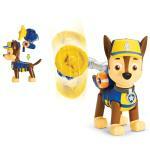 Outfitted in his Sea Patrol lifeguard uniform, he’s ready to sniff out excitement on the shores of Adventure Bay! 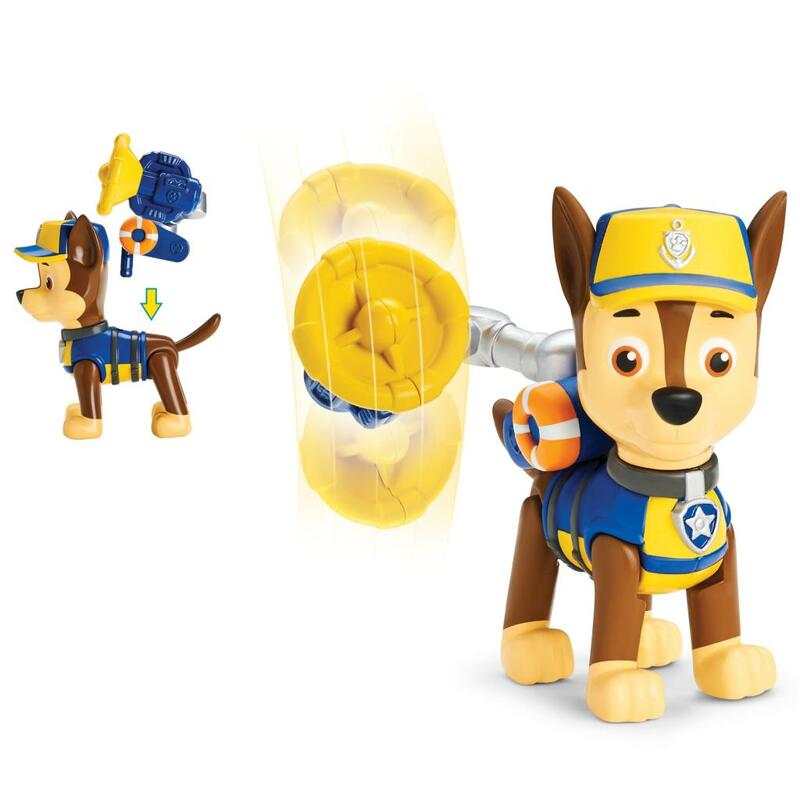 Always ready to leap into action, this pup comes with a removable backpack! Snap it on and use the moving megaphone/ searchlight to save the day! Chase comes with a bonus sea friend! Kids can use this crabby character to recreate the world of Adventure Bay! 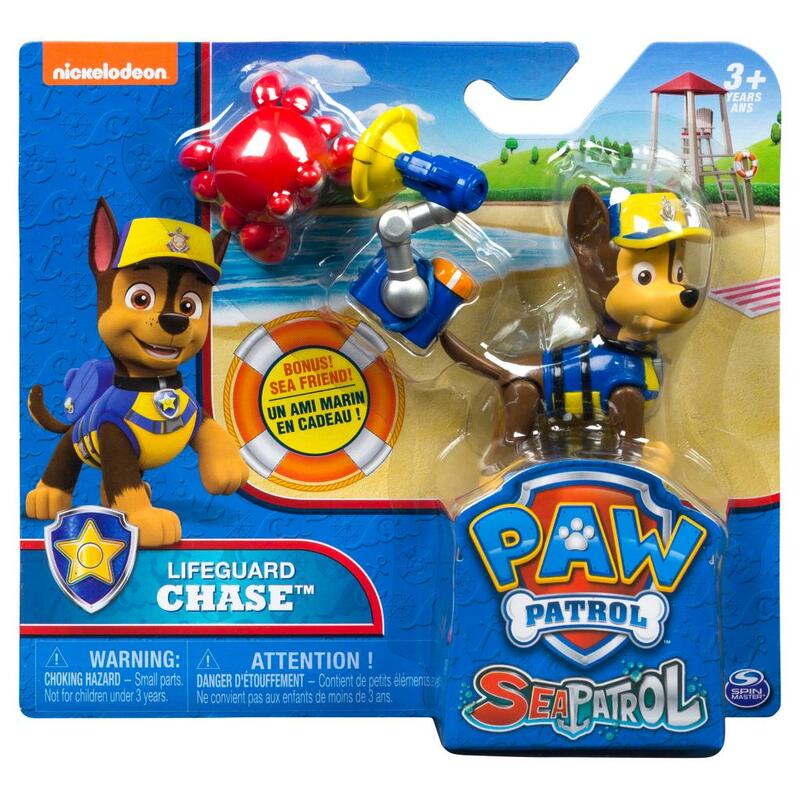 Lifeguard Chase is for kids aged 3+. Find Marshall, Skye, Zuma and the rest of the collectible figures to assemble the entire Sea Patrol!